Author of THE EPIC CRUSH OF GENIE LO. Available now from Abrams Amulet. 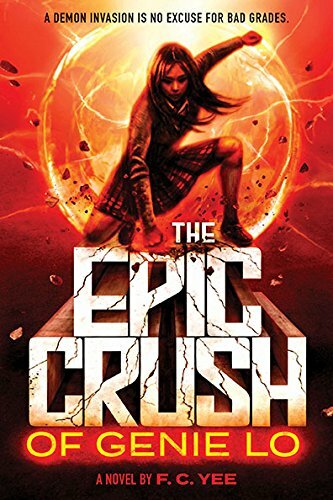 Read more about The Epic Crush of Genie Lo.